Tempo Rubato is in Pick My Project - a Victorian funding initiative for community projects. We need votes from you so that we can get the funds we need to get the doors open this November. You just need to register at Pick My Project and include us in your choice of 3 projects. Here is the link to our profile: Pick My Project. 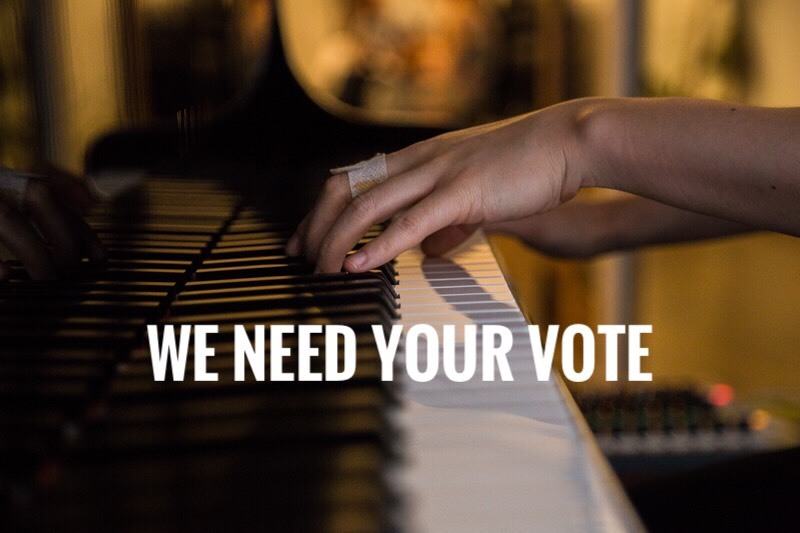 Please do let us know if you vote - send us an email at admin@pianoproject.org.au with 'I VOTED' in the subject line. We will be conjuring up an appropriate way to thank you.